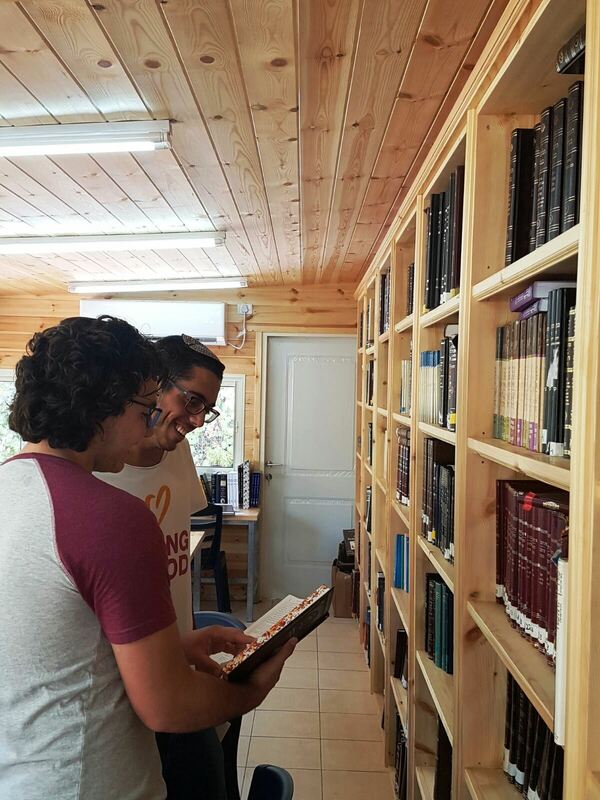 The OTS Metivta – a unique beit midrash for men’s Torah study and social action in the Gallilee – was launched in Ellul 5777 (August 2017) with 22 students from all over Israel – contemporary pioneers, settling Israel’s northern frontier. 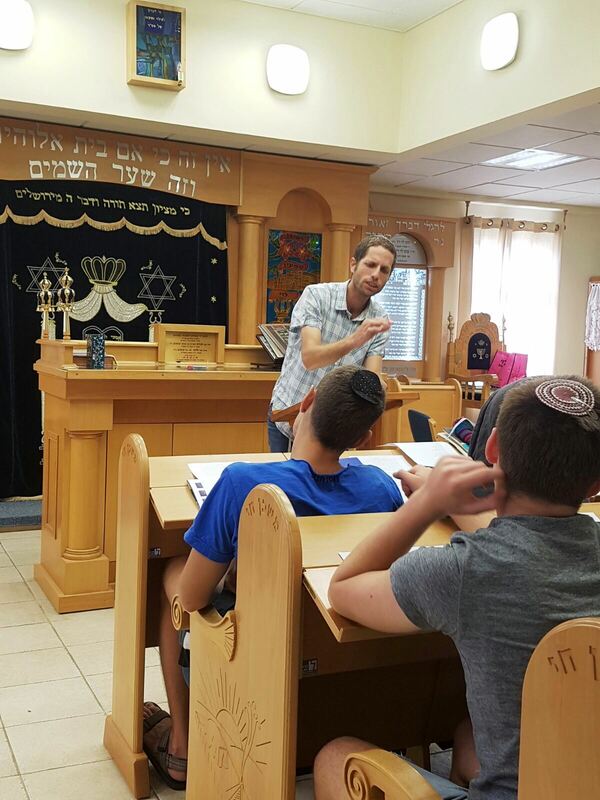 The Metivta is a hesder yeshiva which combines intense Torah study in the beit midrash with personal work on the body mind and spirit as well as independent living and social work within the community. The program focuses on a range of areas requiring and educating toward diligence, empathy, and flexibility in both thought and practice: preparation for life. Ultimately, the program believes that the combination of various challenges and disciplines will instill feelings of contentment and fulfillment, and intensify each student’s acquaintance with himself and with his own religious identity. The Metivta’s curriculum features one to two years of Torah study combined with community service, followed by full active duty in Israel’s Defense Forces; a final four months of study and volunteer work cap the Metivta experience. The Metivta is located in Carmiel’s Givat Ram neighborhood, an urban community comprised of secular, religious and ultra-Orthodox families, veteran Israelis alongside new immigrants. Its rabbis and staff all come from Carmiel and surrounding Galillee area.